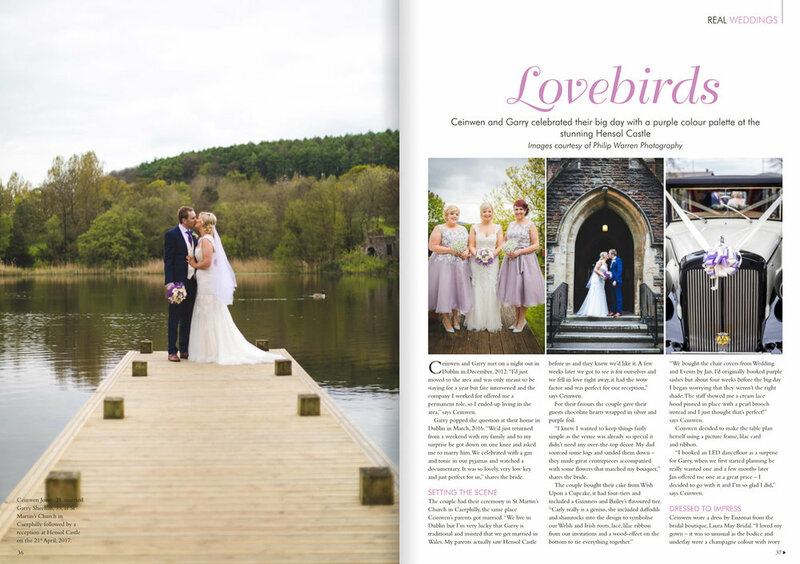 Pretty awesome to have some of my shots accompany Ceinwen and Garry's Real Weddings feature in Your South Wales Weding magazine of their wedding at Hensol Castle. The feature appears in the Jan/Feb edition and is still in the stores at the time of writing (as i grabbed one in Tesco this week). If you've not seen their wedding sideshow you can view it below after images of the article.